Ljubljana beloved ... 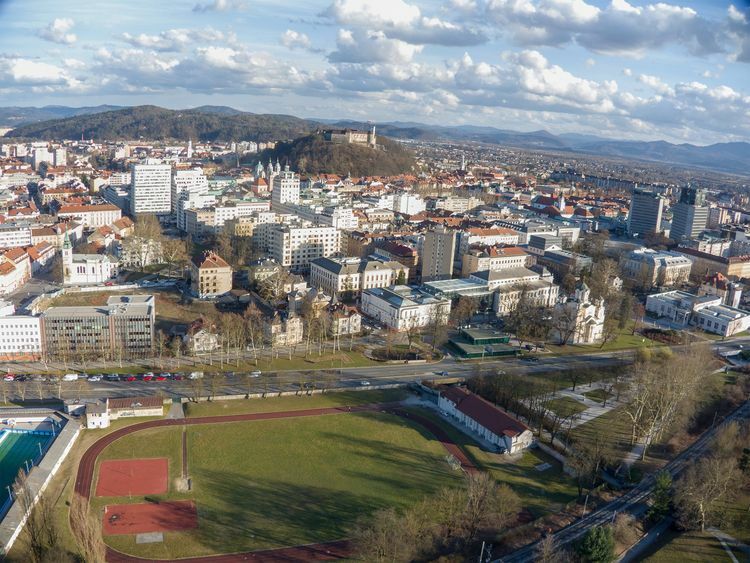 The capital of Slovenia from a kite. See more on our kite aerial photography website!